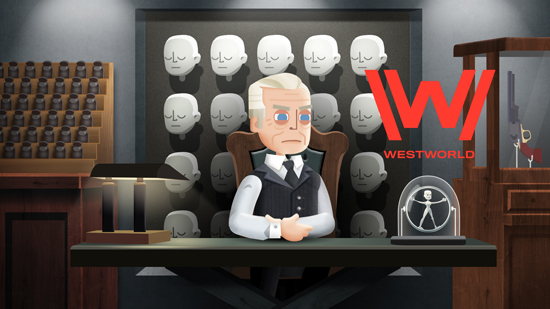 Pre-registration for Westworld, the upcoming mobile game based upon HBO’s most-watched new original series. 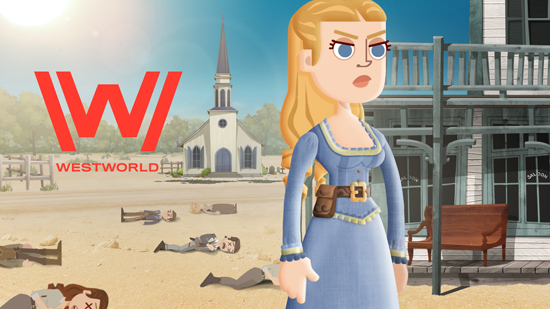 Produced by WB Games San Francisco in collaboration with Kilter Films, Westworld is developed by Behaviour Interactive and will be released in 2018 for iOS and Android devices. 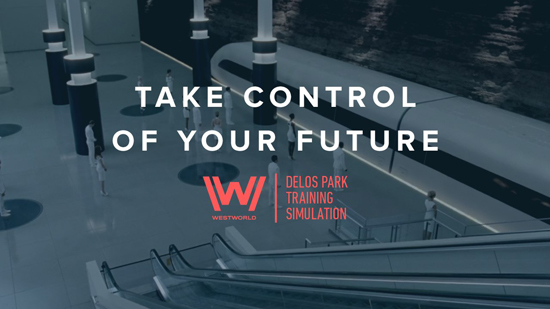 Players who pre-register will receive exciting incentives at launch.